Managed by 25-year hospitality veteran Nicole Hendrix, and award-winning and nationally-recognized Management Company, Crescent Hotels & Resorts, Aliz Hotel Times Square will debut this fall at one of the most iconic intersections in NYC. 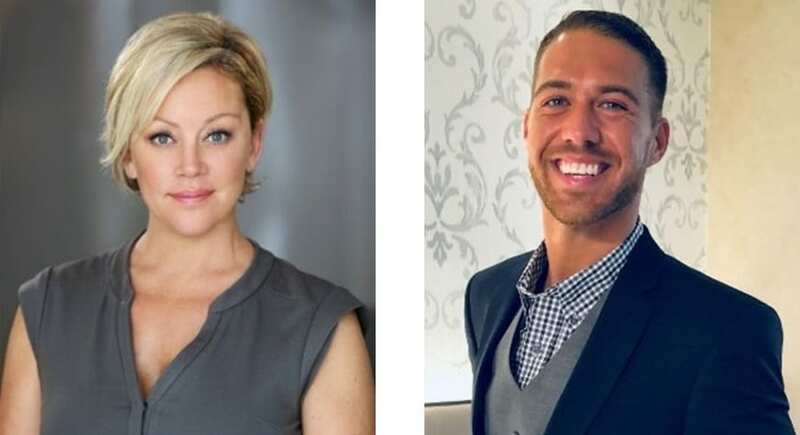 Aliz Group announced today the appointment of the new management team who will oversee day-to-day operations at the group’s flagship property, Aliz Hotel Times Square, which is managed by Crescent Hotels & Resorts. Joining as General Manager for the property, Hendrix will be an integral part of the Aliz management team. Her strengths in generating new strategies for operational productivity and developing talent allows for the hotel’s guest-centric philosophy to flourish. Hendrix has a unique understanding of core hospitality standards while elevating and accomplishing brand goals. Having advanced her career contributing to different hospitality leaders such as Kimpton Hotels, Marriott and Hilton, Hendrix will bring a seasoned and unique perspective to this new modern lifestyle property. “We are confident Nicole’s management and operational expertise will be a great asset to Aliz. Michael will also be a great addition to the team, providing extraordinary customer service that will benefit our guests and clients. We are excited to welcome Nicole and Michael on board,” said Michael Sullivan, spokesperson for Aliz Group.